Emily Enoch is a Christian, wife, and mother of five. She was born in Alabama, but has moved around with her family; spending her formative years in Guam, Michigan, and New York. Eventually she returned to the sunny south and has settled in the northeast Georgia mountains, where she currently resides. Since then she has worn many different ‘mom hats”: foster mom, biological mom, adoptive mom, working mom, stay-at-home mom, homeschooling mom. Presently, she is “retired” from nursing and spends her time raising and schooling the kiddos. She published her first 2 books in 2017: one a foster parent devotional and the other a book for prospective foster parents. She is a bona fide homebody who loves to travel, a voracious reader on a literature diet, and an introvert who desires to be a friend to all. Connect with her at http://www.emilyenoch.com. I am a witness that my Lord can and will deliver us. My goal is to be vulnerable and transparent, so other’s suffering will know that there is a way and that way is…..Christ. I have written a book about my struggles and want to share those struggles and victories with others. I am a work in progress and want to continue to grow with my Sisters In Christ. 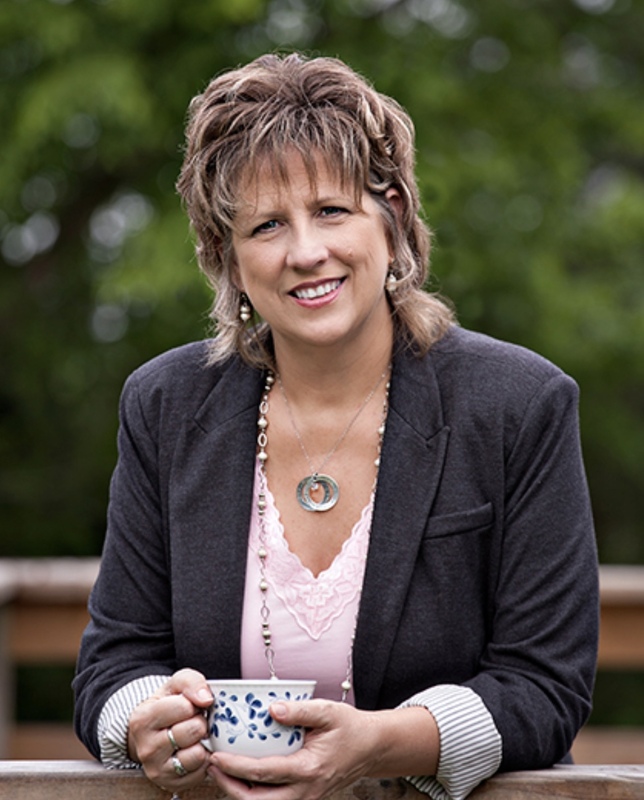 Penny J. Kendall is a Christian Life and Leadership Coach. Dedicated to coming along-side those who are seeking to discover their unique mission, she empowers God’s women to achieve desired visions and goals as they journey through life, legacy, and business. She is the author of Divinely Dressed: Putting on Garments of Grace and co-founder of “Empowering for Mission”, a coaching and spiritual direction ministry. Penny is a mom of 6, a Gold Star mom, grandmother of 14, author, and speaker with over 35 years of mentoring and teaching experience. She and her husband of 42 years have just returned from Singapore after serving for 6 years, where he directed the Singapore campus of the Sunset Int’l Bible Institute (SIBI) and she served as Dean of Women. They now make their home in Lubbock, Texas and oversee the SE Asian campuses of SIBI. 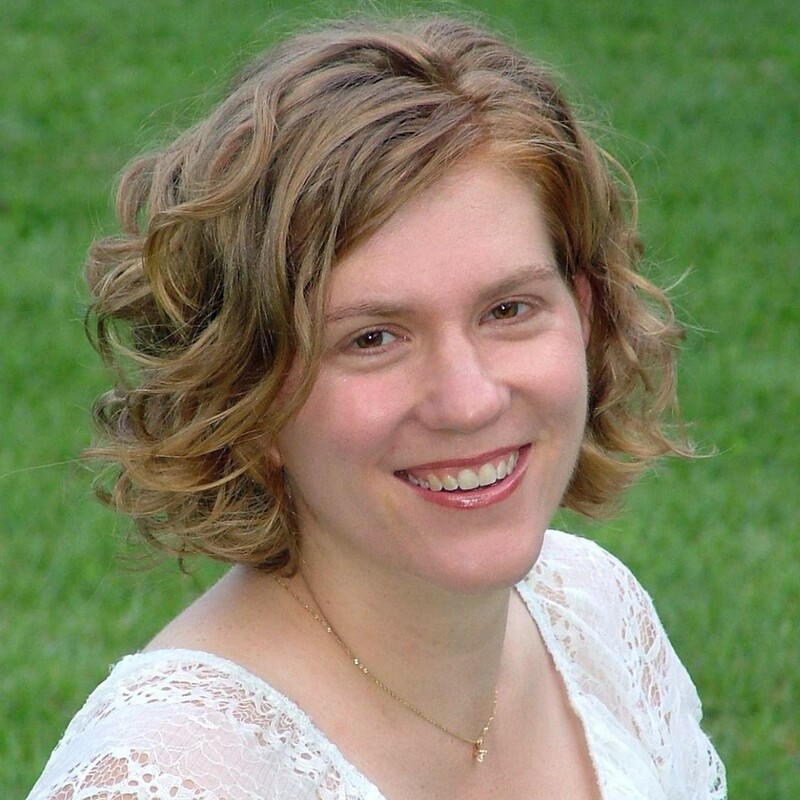 Penny is an ICF credentialed coach at the ACC level with supportive training in marriage coaching, parent coaching, small business coaching, and in the implementation of various assessments including the Grip-Birkman Profile.